One quick note for anyone who is particular about foreknowledge of the game, there is some information about the names of characters and locations in the world revealed in the rest of this news post and in the file names of the images themselves. You have been warned. 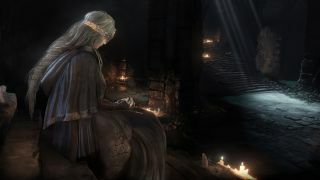 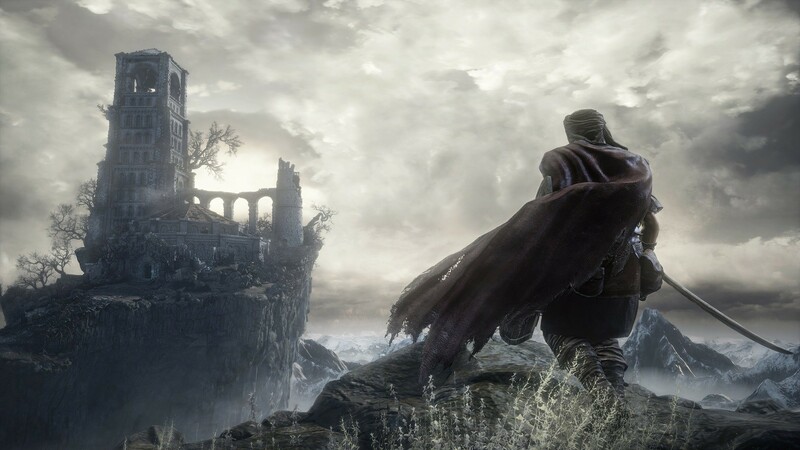 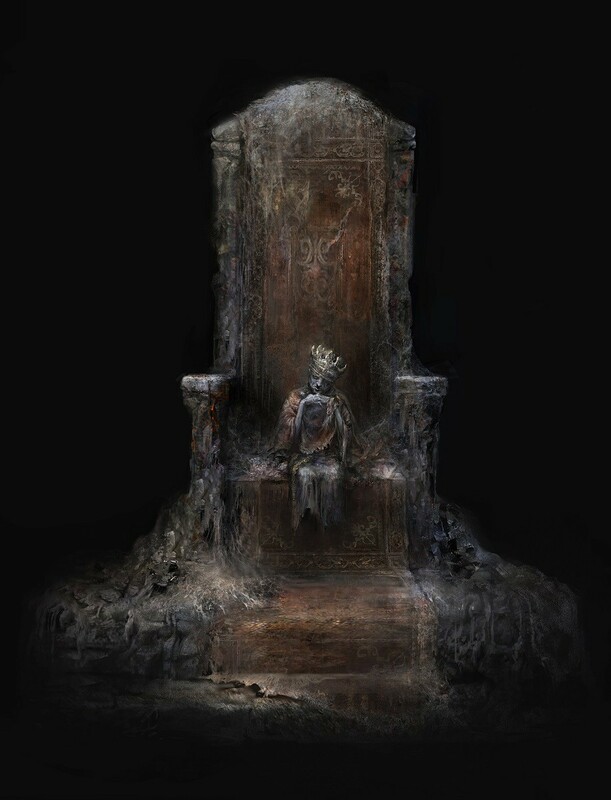 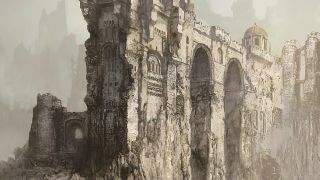 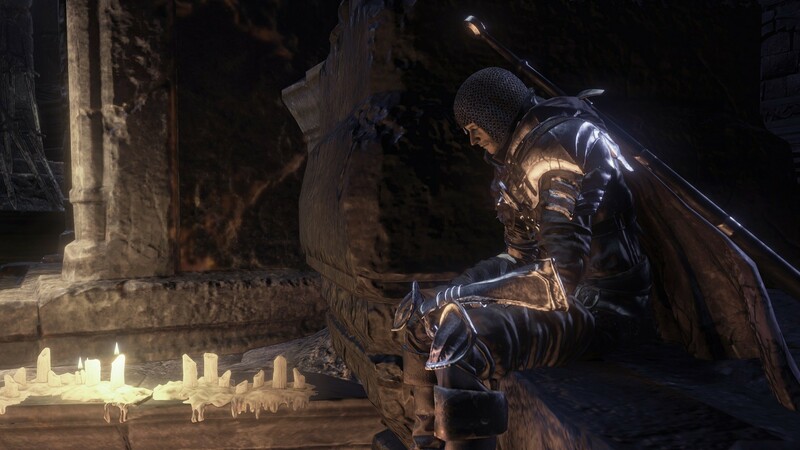 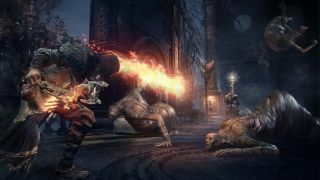 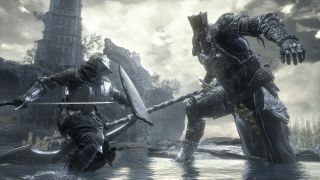 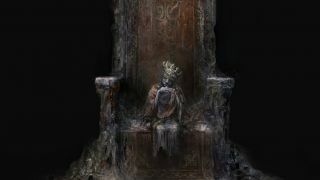 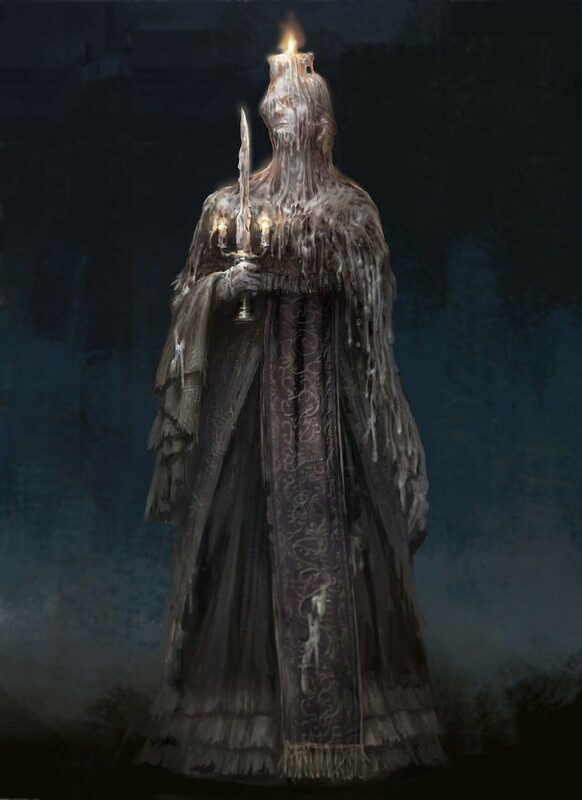 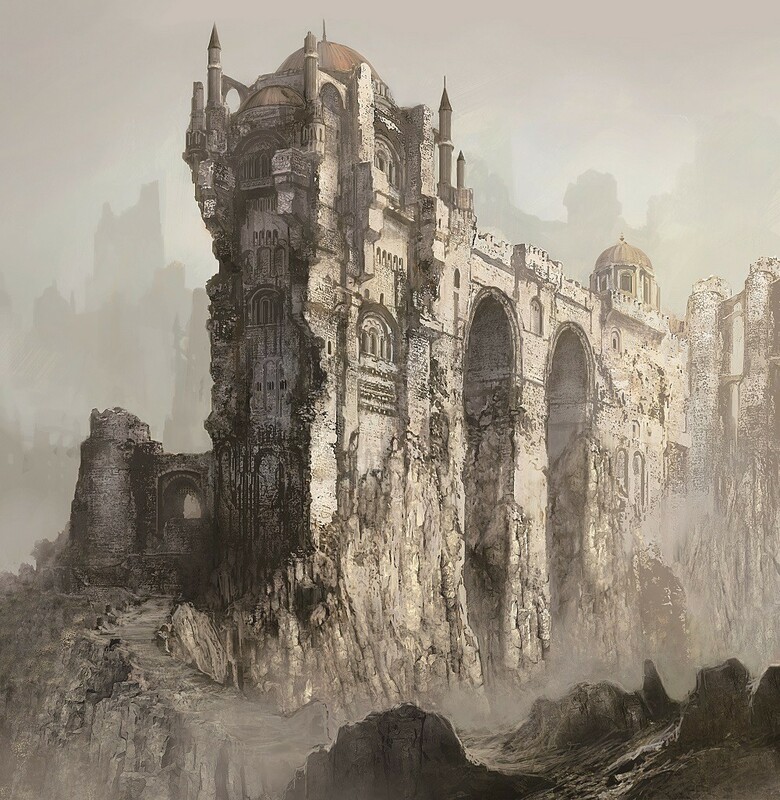 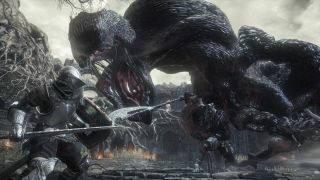 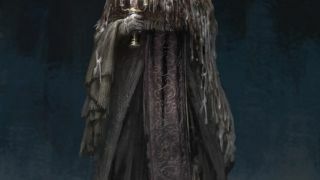 The screens and art pieces reveal a couple of new characters to the Souls mythos, including Iudex Gundyr and Hawkwood, as well as a new location, the Untended Graves. 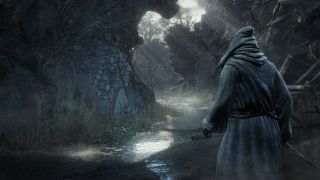 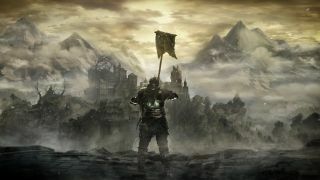 It appears that players will start their journey their and make their way to the Firelink Shrine, from whence the REAL Dark Souls will begin.